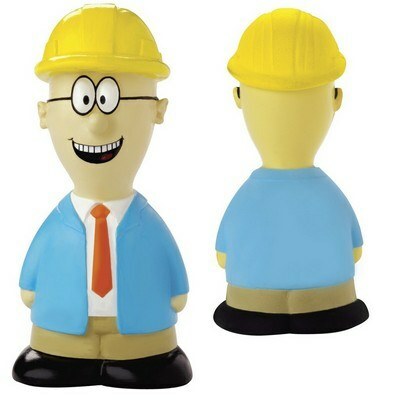 Promote your business in the best way possible using the Safety Talking Stress Reliever. Squeeze to hear the pre-recorded message. Imprint Area : 0.75" sq. Promote your business in the best way possible using the Safety Talking Stress Reliever. Squeeze to hear the pre-recorded message. This stress reliever with your company's logo helps you meet all your promotional needs. You can use this stress reliever at tradeshows and medical conventions to popularize your business. It can add great value to your company's brand. It can be a memorable and a useful souvenir. 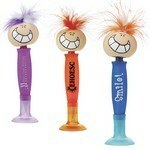 The original goofy pen is a non-retracting ballpoint pen with a spring mounted bobblehead.